Those who have read The Dead Can Wait will know that towards the end the doctor found himself in a precarious situation. 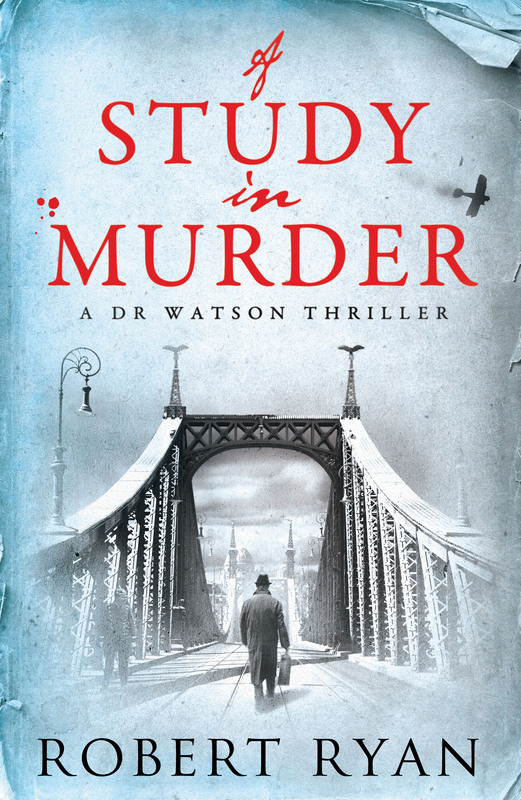 In A Study in Murder, he is in a German POW camp. It also sees the (un)welcome return of Miss Pillbody, the sadistic “She Wolf” and Von Bork, the German spy from His Last Bow, the Conan Doyle story that kickstarted this whole series. To pass the time while incarcerated, Watson writes a new Holmes story for the camp magazine, and that will be included at the end of the book. I modified an existing non-canonical ACD tale. making Watson the narrator and placing Holmes in the action, so it is a new/old Sherlock tale, mostly using Conan Doyle’s original text. More on that nearer the time. This entry was posted in Books and tagged Holmes, Sherlock, Watson on December 2, 2014 by Robert Ryan. looks great. can’t wait. going to be a chilliest January ever.